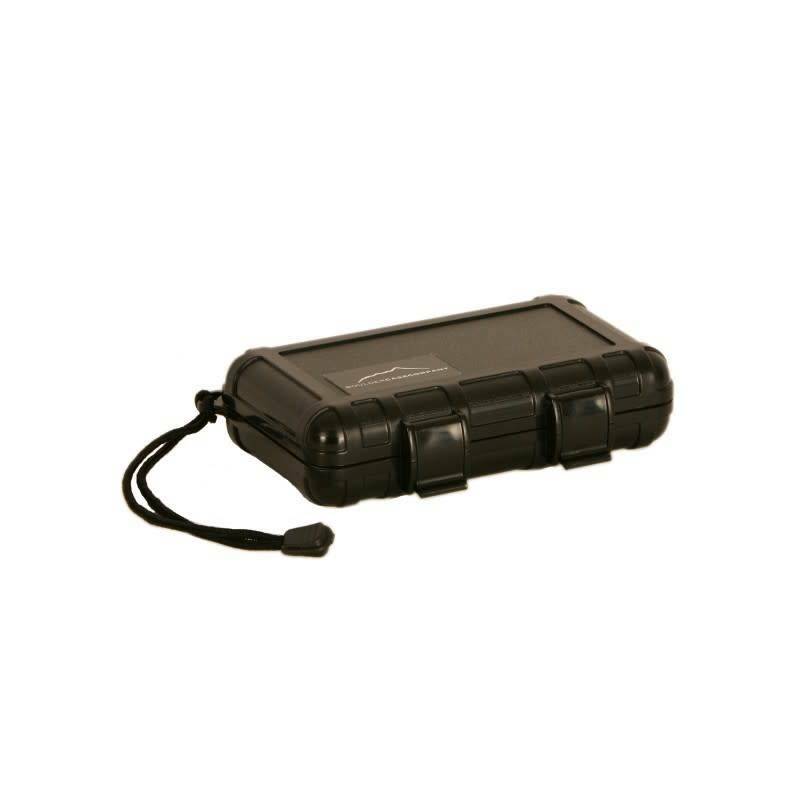 The J1500 case has our waterproof seal that can keep your belongings dry up to 80 feet (24 meters) under water. IP68 rating. 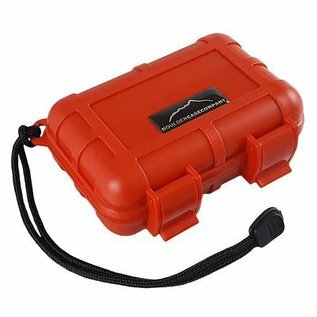 Every case is foam lined and completed with a lanyard for easy carrying. Our J1500 cases come with a lifetime warranty. Versatile dry box perfect for carrying small personal items: headphones, jewerly, credit cards, car keys.